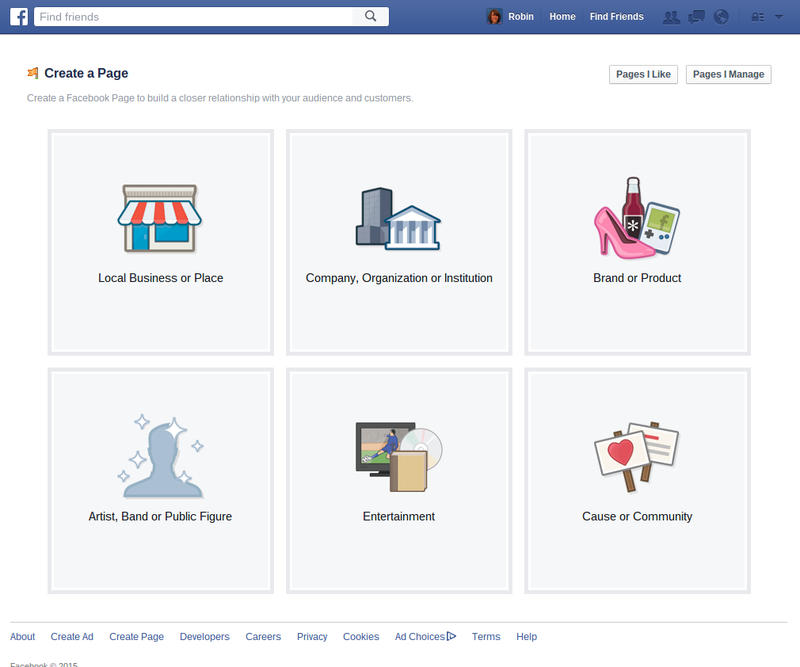 These days, if your business doesn’t have a Facebook page, it’s almost as if you don’t exist. But it’s more than just having a page, it’s about having a quality one. Consider this, you’re looking for a new auto shop to take your car to. You do some research, get some recommendations, and then visit their Facebook pages. 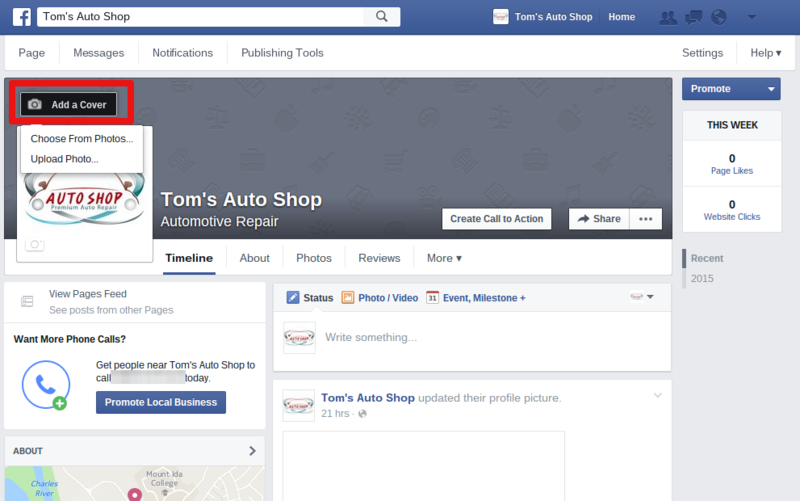 One of the shop’s pages has no images, no posts, no likes, and no reviews. Strike one for that shop. 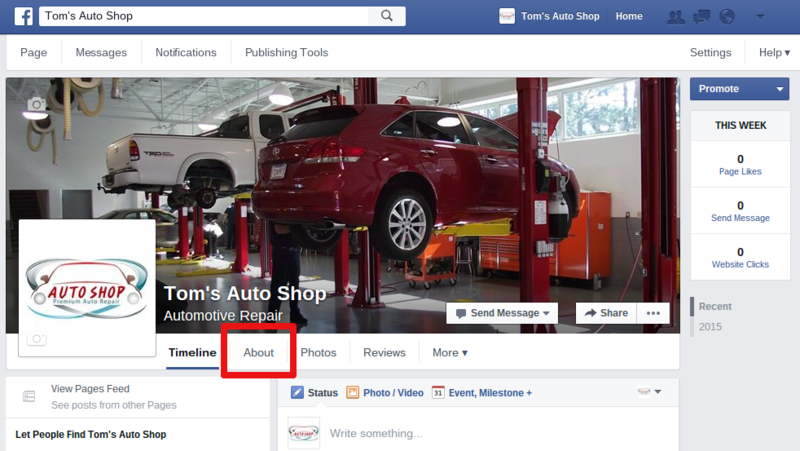 On the other hand, you check out the other shop’s Facebook page and it has great quality photos of their work, informational posts on proper car maintenance, and reviews from past and current customers. You’re much more likely to choose to the latter of the 2. 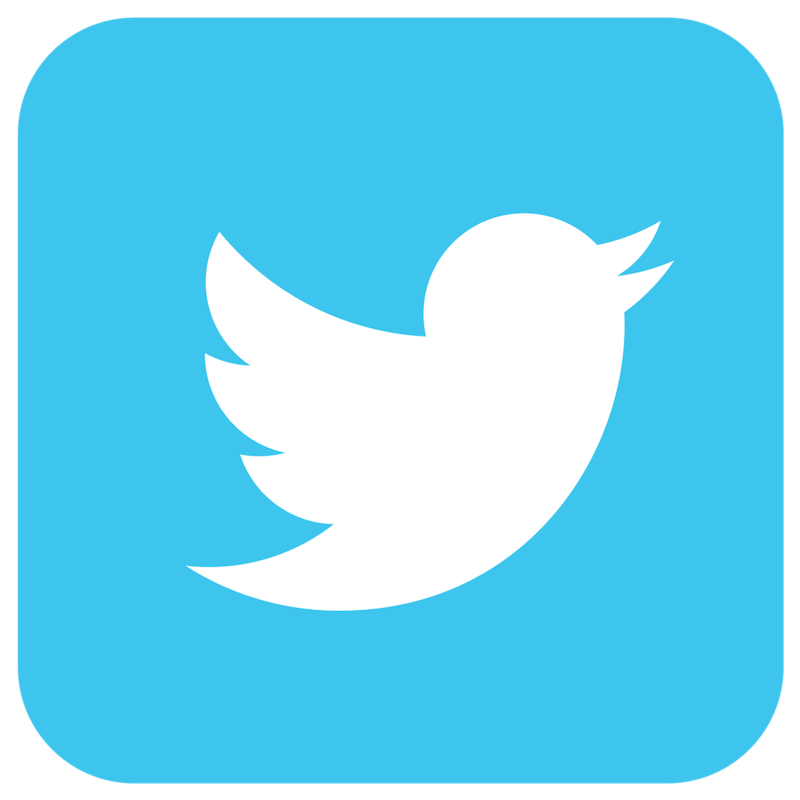 A recent study even 74% of consumers rely on social media to help solidify their purchasing decisions. Now that you know the why, here is the how. Before I start, make sure you have a personal account. 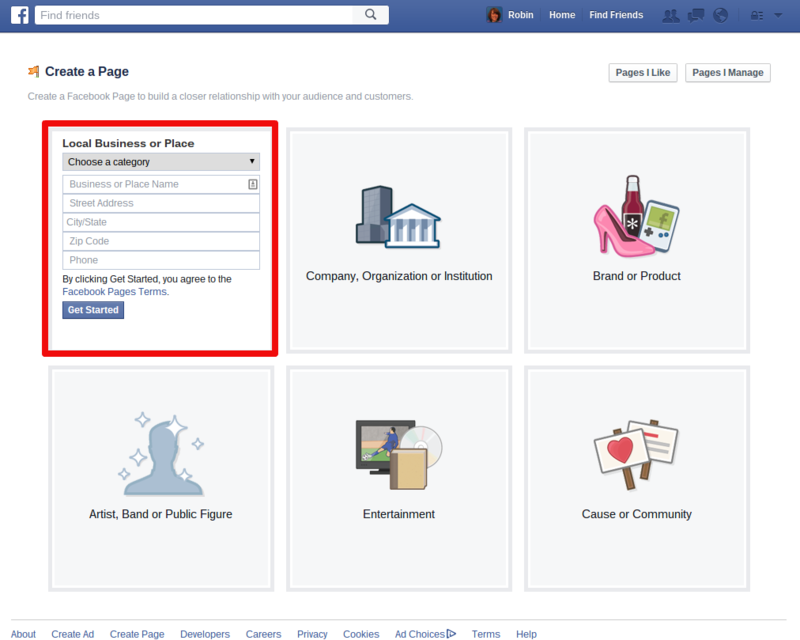 There are 2 types of Facebook accounts- a personal one, which is private and requires users to request to connect with you, and a Business page, which is public, meaning any user can communicate with your business. If you don’t have an existing personal account, Facebook has some great step-by-step instructions here. Step 1. Login to your personal account. Step 2. Click create page. At the top right corner of the screen there will be a downward facing triangle. Click on the triangle, and a drop down menu will appear. Select Create Page from the drop down. Step 3. Select which type of page you would like to setup. 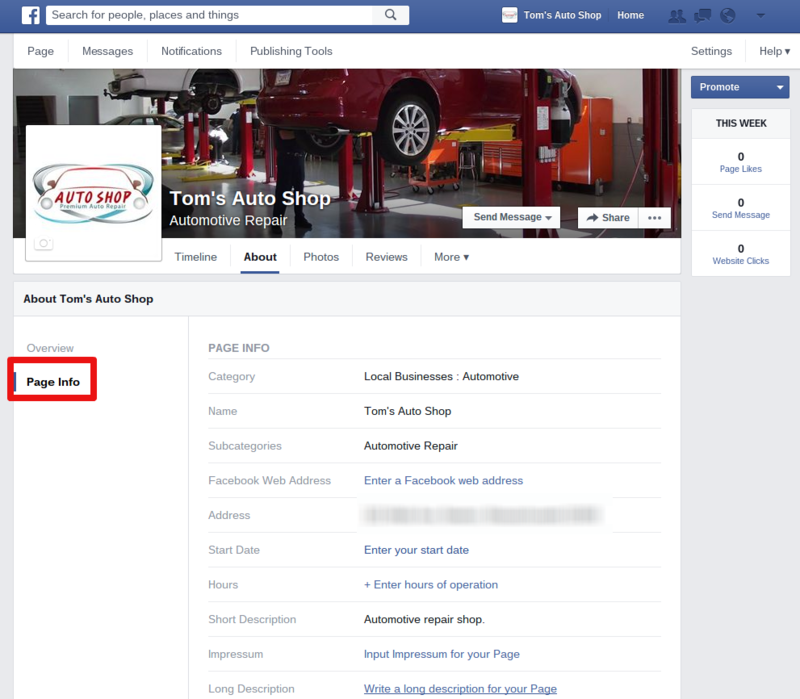 Facebook offers different business page types for you to select. If you have a brick and mortar location, you would choose Local Business or Place. If you sell a specific product online, you would select Brand or Product. 4. Fill in the basic information. 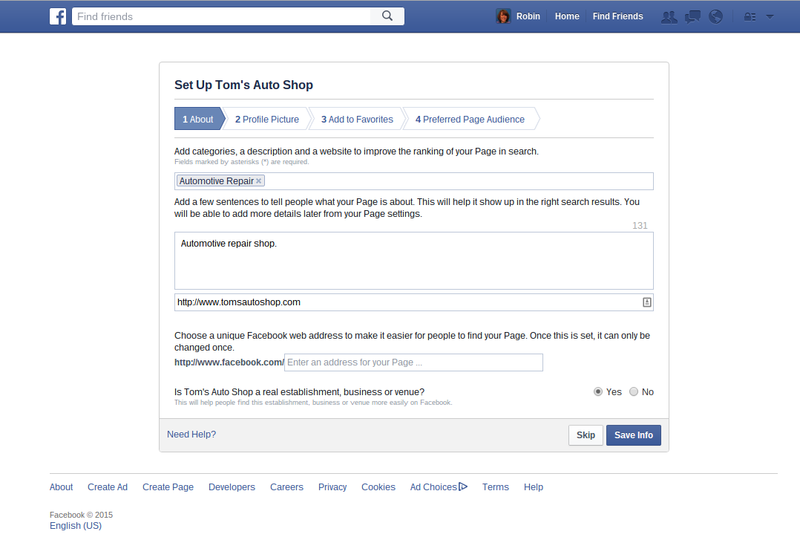 Now that you’ve selected which type of page you would like to create, click on your choice. Next, complete the fields in the form that appears- this information is required to start the page setup- and then click Get Started. 5. Fill in the rest of the required information. Now that there is a thorough description of your business, you want to upload a profile picture. 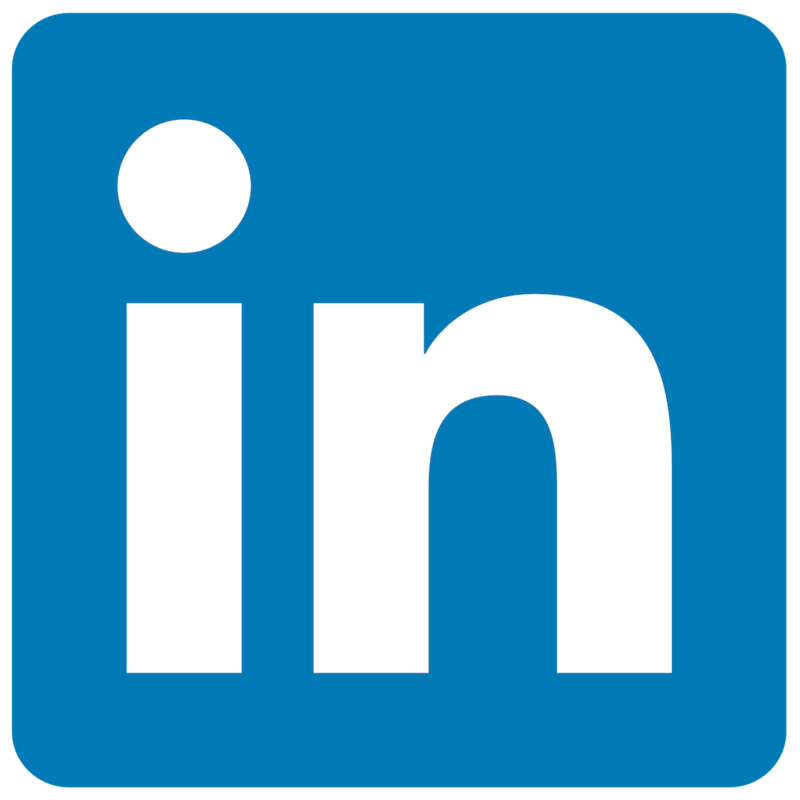 The profile photo is the image that is placed next to all of your posts, so it is something that people should recognize from your brand. We recommend using your logo. 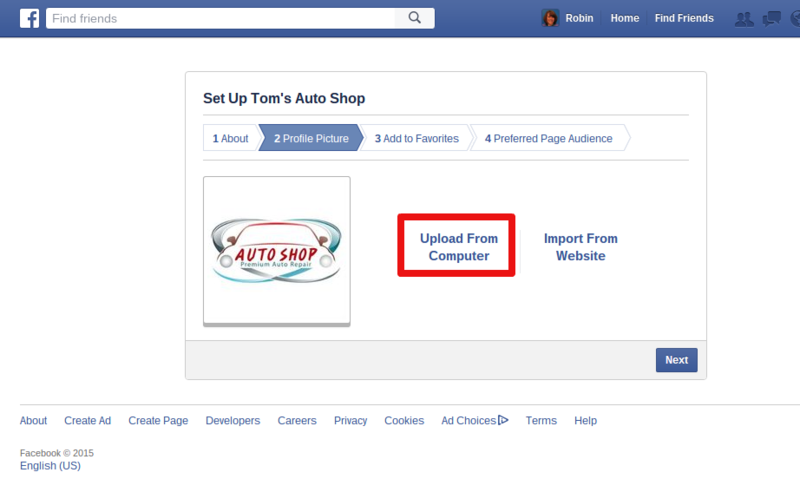 To upload a photo from your computer, click Upload From Computer and choose the file you would like to use as your profile picture. You can also import one from your website by clicking Import From Website. Keep in mind, the photo needs to be 250×250 megapixels. The next 2 steps, Add to Favorites and Preferred Page Audience, are not required and you can skip them if you would like. 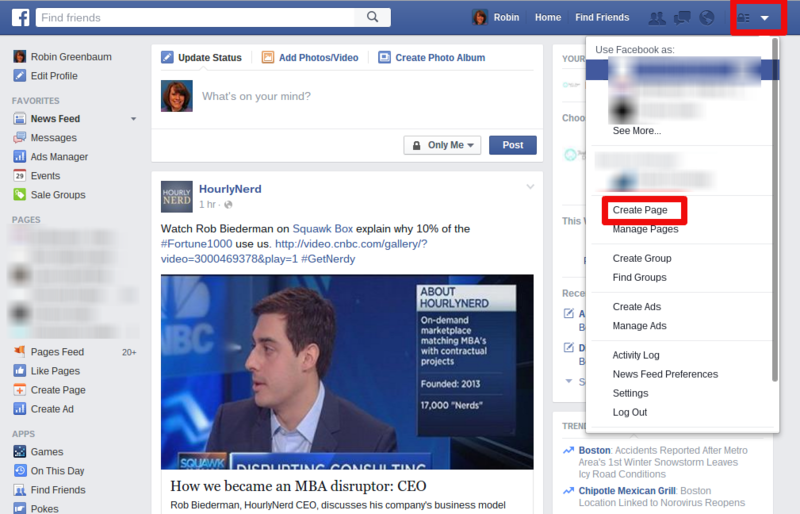 Add to Favorites will add your page to a section of the bar on the left hand side of your newsfeed. Preferred Page Audience allows you to select the audience you will be advertising to. 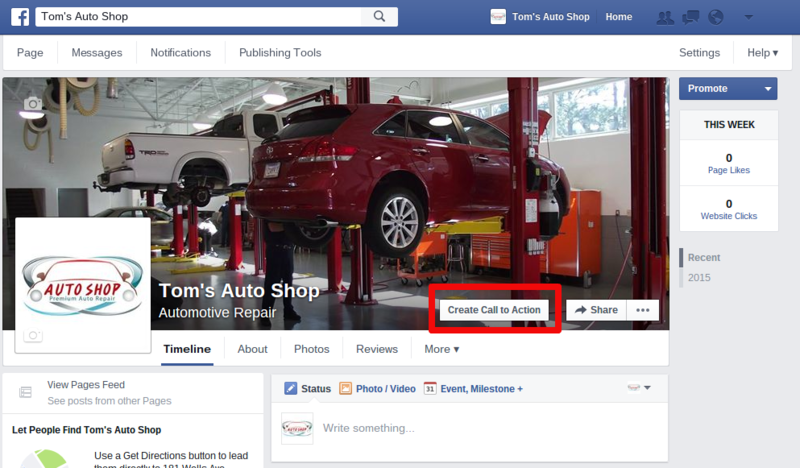 You can also create that audience when you are putting together Facebook advertising campaigns in the future. 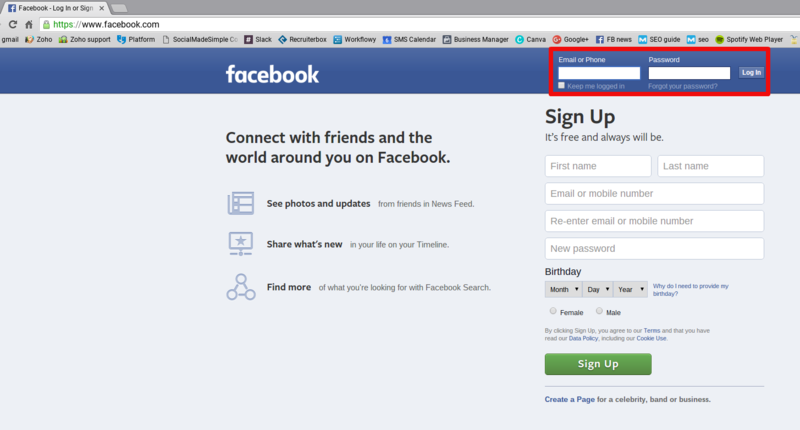 After you click Skip on Preferred Page Audience, your page will be created, as seen in the image below. Congratulations! 7. Add a cover photo. then select Upload Photo from the drop down menu to upload the picture you would like to use. The size of the image should be 851×315 megapixels. 8. Add a Call to Action button. 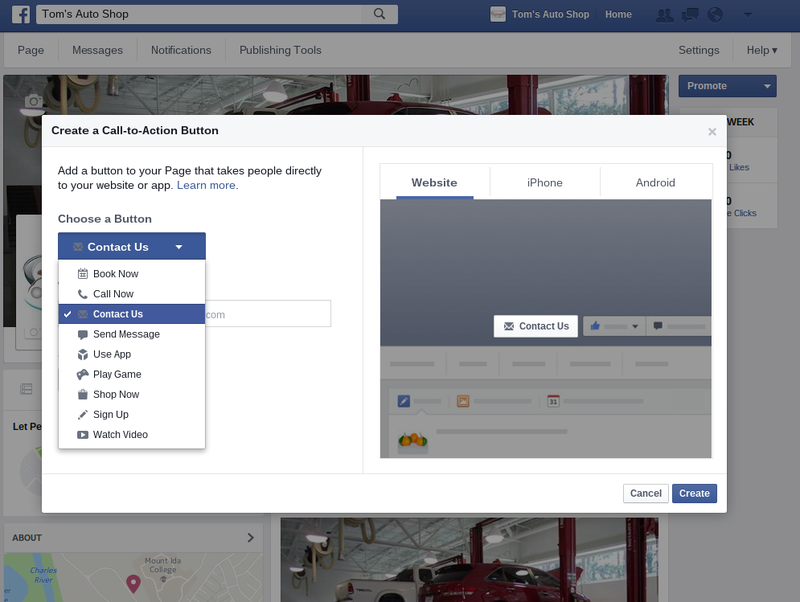 The Call to Action button can be a great way to make it easier for page visitors to get in touch with you. This blog post explains the it button in more detail and can help you decide which one you would like to choose. Click Create Call to Action, which is located in the cover photo (see above photo), and select your choice. Depending on which one option you pick, you may also need to fill out a phone number, email address, or website. 9. Fill in the remaining information in the About section. and then click Page Info to view the rest of the information you can fill in. To edit the field, place your mouse over it and click on it to enter more information. 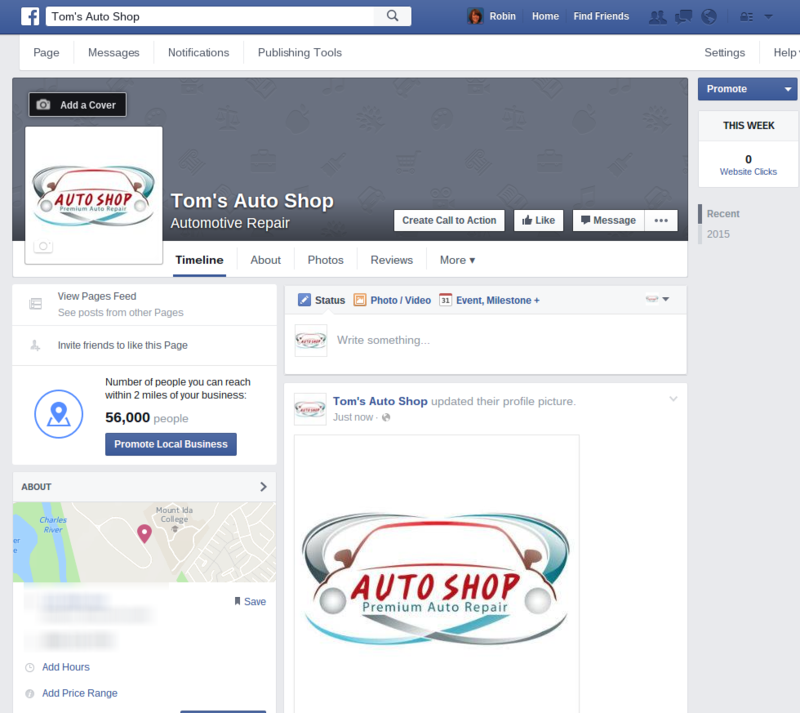 Now that you’ve filled in all the information you would like to provide, you have completed the setup of your Facebook Business Page! 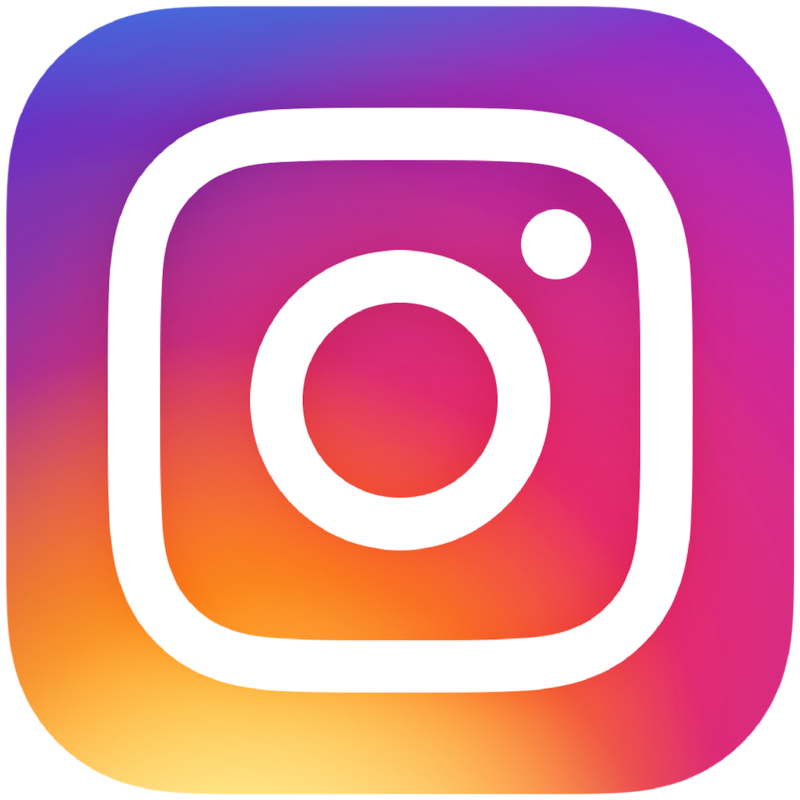 Start sharing new products, interesting articles relating to your business, local events, and more! To get people to Like your page, put signs in your stores, buttons on your website, tell your friends, customers, and family, or even send out an email to your email list! We hope this helped! Comment below with any questions you have!